Dare to be different- in your jewelry accessory choices! 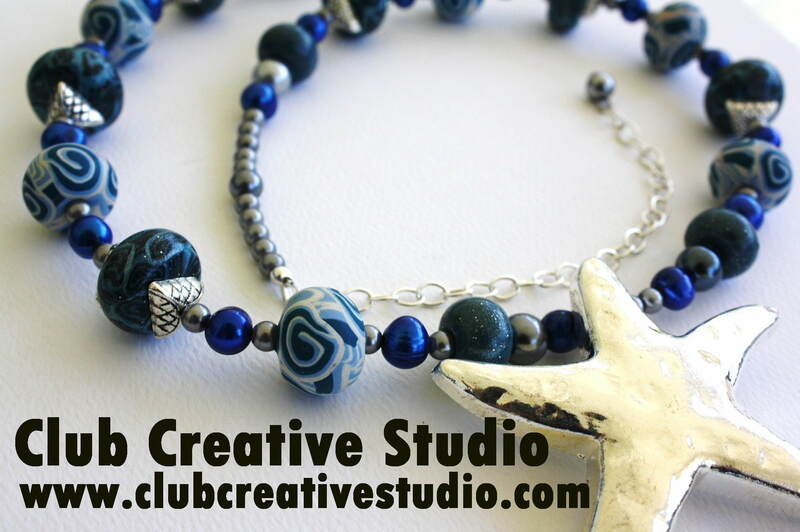 Club Creative Studio Art fits right in with my tag line ART THAT SETS YOU APART! Taking steps to provide an opportunity for others to stand out in a crowd is what I love to do. Together, we can “Dare to be Different” when we wear, display or give items that are unique, hand-made. How will you stand out from the billions living in our world? 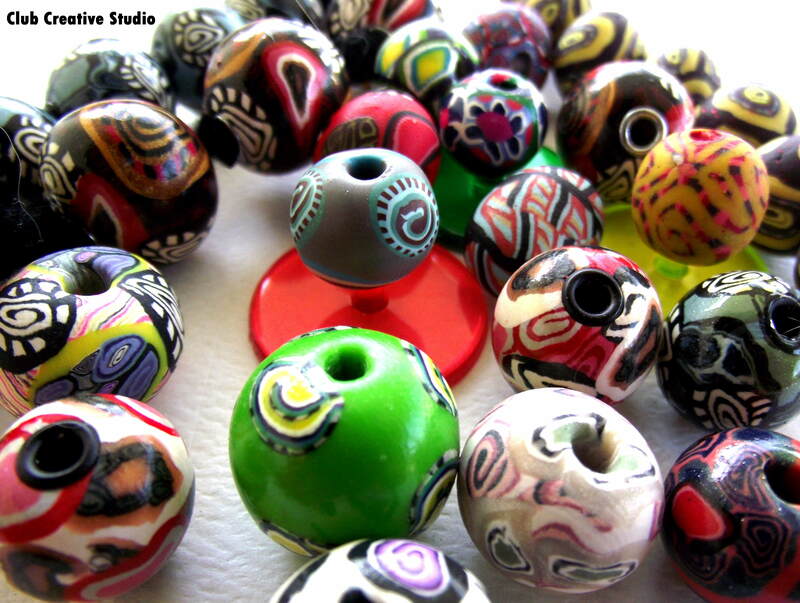 Club Creative Studio Beads added to Art That Sets You Apart. Having courage to step out of your comfort zone when chosing or wearing statement jewelry is a big step for many. It is fine if larger, chunky accessories are not your style. 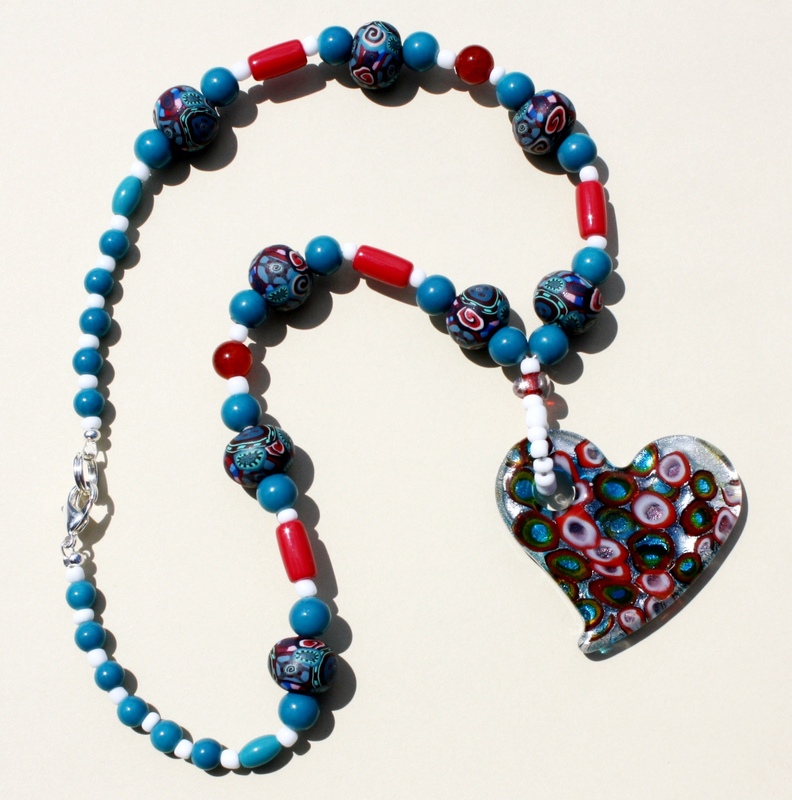 However, if the aim is to use jewelry as accent and focal point wearable art- then being more bold in wearing something unique and eye-catching is the way to go. Why be ordinary? I am not talking about wearing jewelry that is strange, gaudy or heavily adorned. But, those are words that some may use to describe more unique adornments. To me, daring to be different may mean wearing an occasional change of style or something that may compliment an outfit no matter if it is your particular taste or not. While it is important to like what you wear, maybe once and a while stepping out of the box to just wear jewelry for the sake of display can be a step in a new direction. 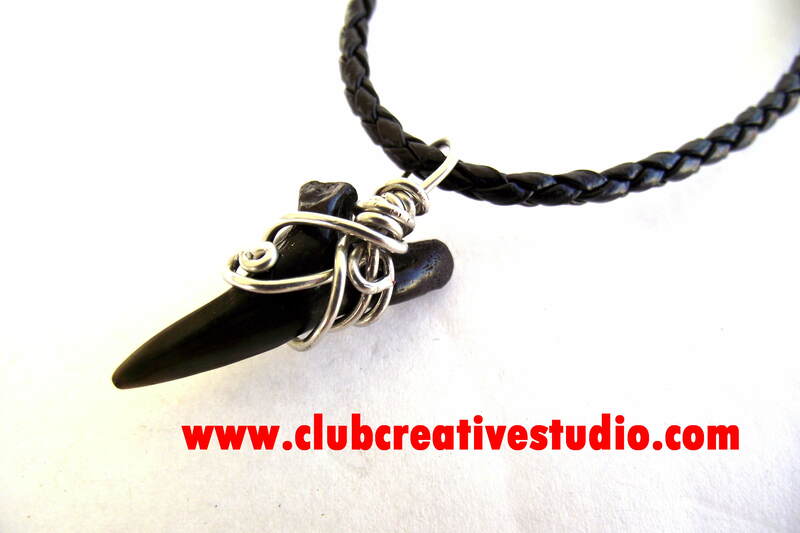 Hand-wrapped wire shark tooth by Club Creative Studio. 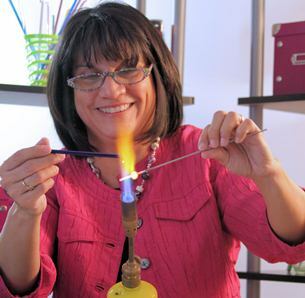 A unique, hand-made necklace is automatically "different" but that does not mean it has to be uncomfortable to wear. Also, if you tend to wear the same basic jewelry with every outfit, challenge yourself to mix it up. Even if what you change to is a simple look, displaying something different from your normal look is a step forward in the right direction of having a fresh look. Those who know you well will notice the slight change even if you think it is a dramatic twist to your style. 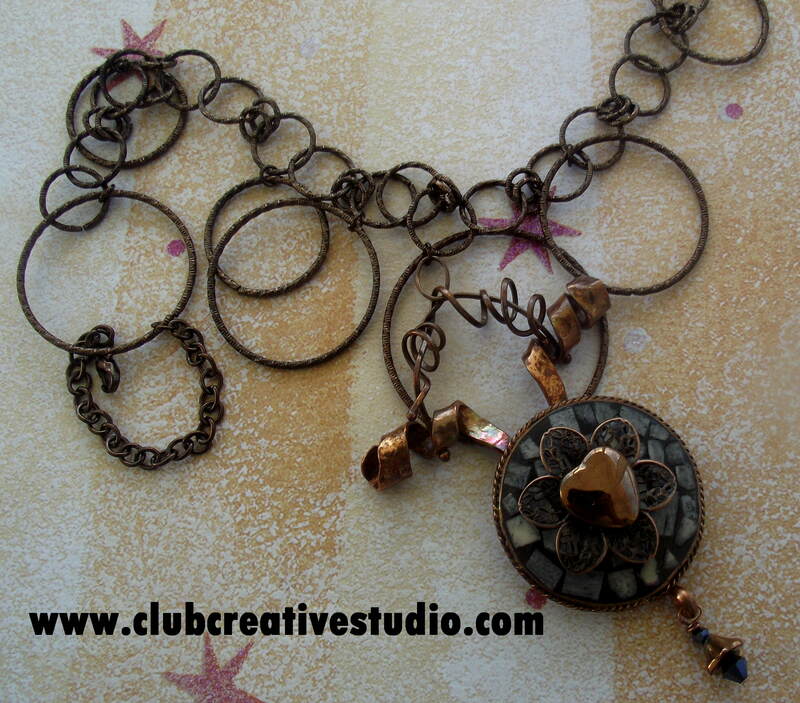 Club Creative Studio mixed metal jewelry. Spread your wings and explore bold mixed metals or contrasting colors in your display of jewelry art! Consider wearing jewelry that has a theme. Sometimes when you mix up the feel of your jewelry, your attitude changes. 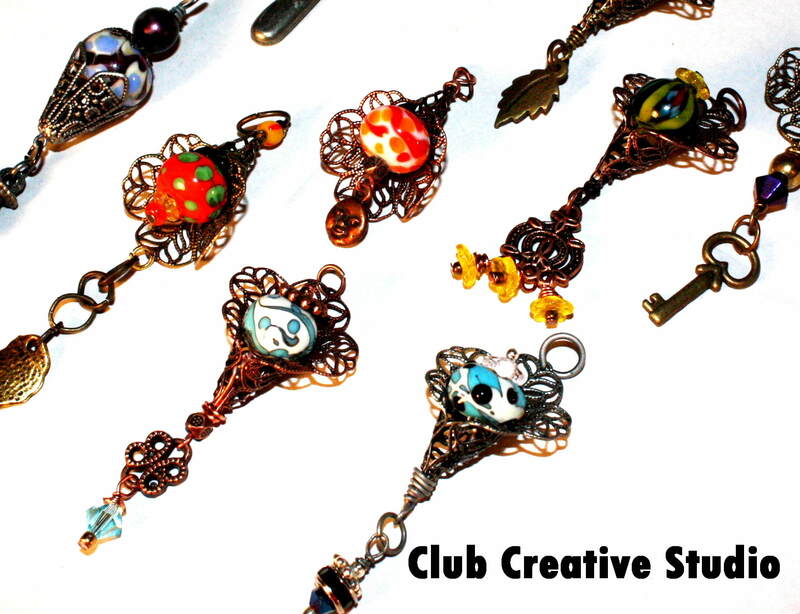 Club Creative Studio Beads combine to make unique jewelry. Look at your clothing options and decide how your jewelry choices can compliment and contrast your total look. It can be a new style to allow your jewelry to “pop”, demanding attention. Take a plain dress or top and dress it up with a statement piece of jewelry. If it is hand-made…you KNOW you have a unique item to be proud of owning and wearing. Set Yourself Apart with Club Creative Studio Art!